Organizing an event? 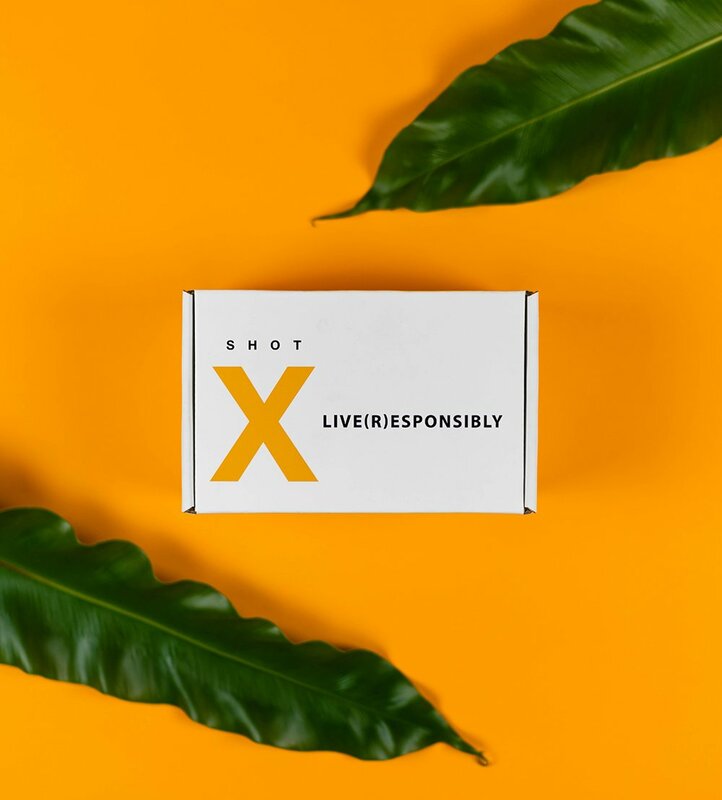 Shot X makes for an ideal goodie in the swag bag. Ideal for conferences, weddings, retreats or any large gathering you might host.